Who doesn’t love cheese? I mean really.. unless you’re lactose intolerant, in which case I’m sorry for your cheese deprivation. But in reality, I think a nice cheese board could be my meal every day of the week. Pictured below are some of my all time favorite cheese boards. Although a lot of restaurants have some great cheese options I would mostly recommend making your own unique spread! It’s fun and you know the types of tastes your palate likes. My all time favorite place is Antonelli’s Cheese Shop in Austin, TX. You can sample LITERALLY everything in the store. They have a large selection of meats, cheeses, chocolate, crackers and spreads that nicely compliment your cheese. Check it out and let me know what you think! Are there any local cheese shops in your neck of the woods? Let me know so I can check them out!! Loving the new blog! 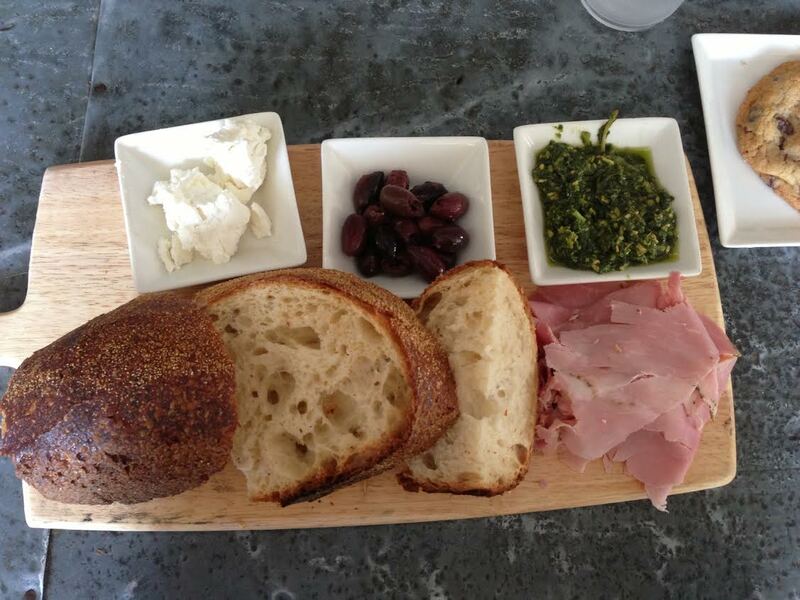 That cheese board looks right up my alley, good post! 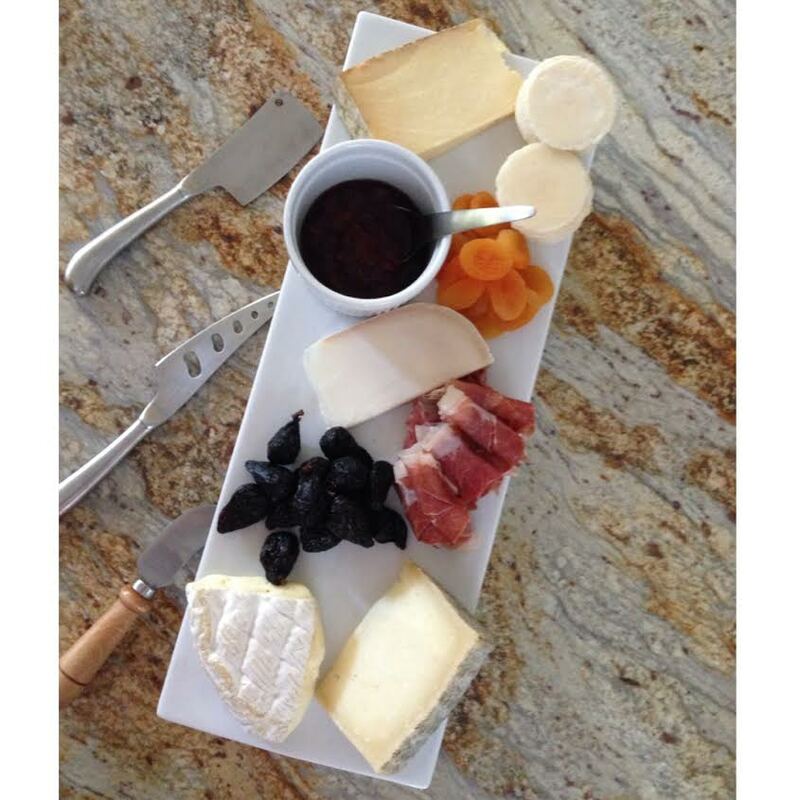 Love the new blog and the cheese in this post looks fabulous! A good place to try in Houston is Houston Dairy Maids in the Heights!! Thanks Mary! Been dying to check out Houston Dairy Maids – thanks for thw reminder! 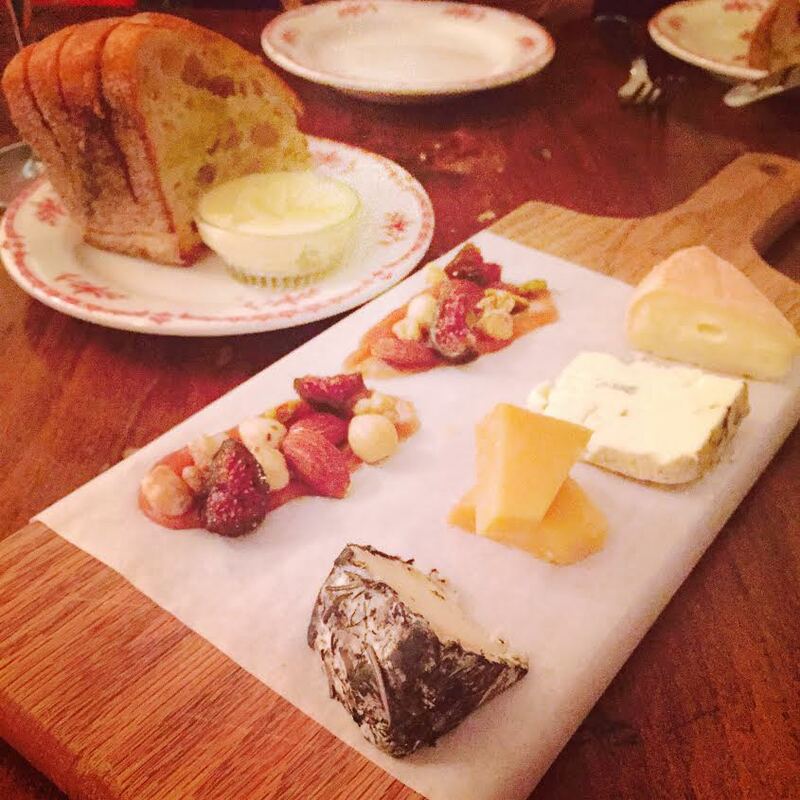 I agree – a good cheese board is the answer to a wonderful evening + wine of course! Great blog. I will follow you for sure.